Costume? Check. Candy? Check. Toothbrush? Check! 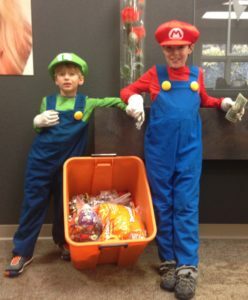 It’s that time of year – millions of children will be enjoying Halloween in their costumes and going door-to-door collecting a few tricks and lots of treats! Although some may think Halloween is a dentist’s nightmare, there are still ways to enjoy the holiday and respect your teeth. 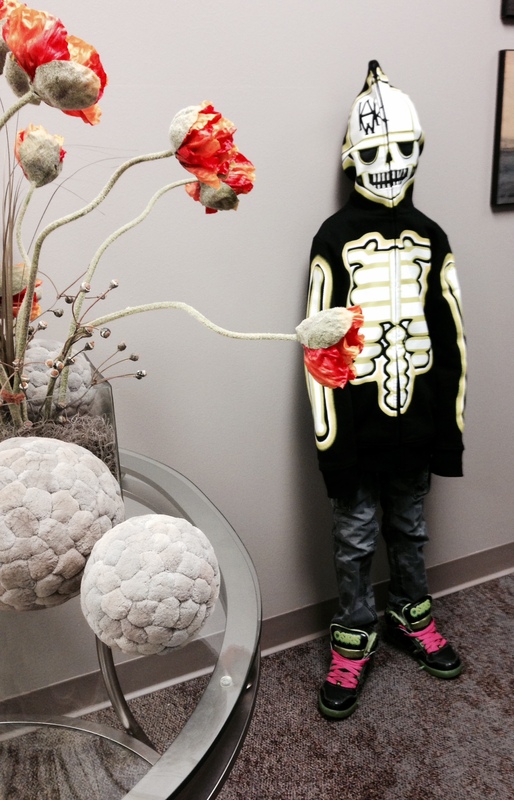 Dr. Frankel’s Tips for fa Fun Halloween. 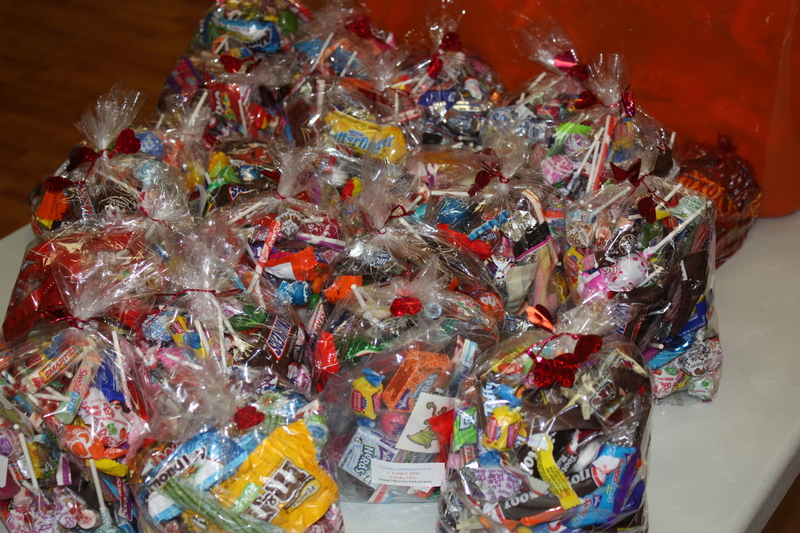 Enjoy candy in moderation – your child may come home with pounds of candy in their bag. Play a game and tell them to pick out a number of pieces to eat, save and donate. Try to avoid the sticky, gummy candy which can be dangerous for your teeth and especially any fillings – opt for chocolates and especially dark chocolate! Drink water after candy is consumed to help wash away the particles. 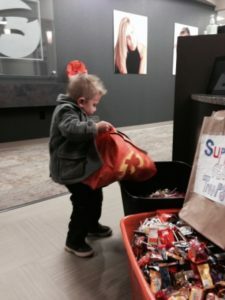 If you are passing out treats, consider passing out non-sugar treats like pretzels, popcorn or even small toys like stickers and play-doh. 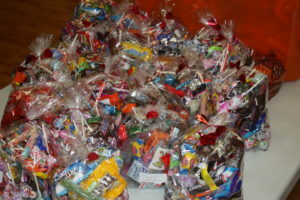 Brush and floss your teeth after consuming candy to help prevent tooth decay. Halloween is a time to create memories – help teach your children how to have fun in other ways instead of focusing on all the candy they will be receiving, such as decorating pumpkins, playing tricks and even making their own costume. Hundreds of pounds of halloween candy is being consumed this season – do you have the will power to eat it in moderation? Before the holiday season is here, make sure to check your healthy habits and understand how all those sweets affect your teeth. It’s also very important to teach children health habits at a young age and educate them on the effects of sugar on their teeth. Everything we eat and drink has bacteria in it, but sugary sweets contain more bacteria. This bacteria can buildup and cause plaque. When plaque builds up and is not cared for with a good oral hygiene routine, it can cause tooth decay and cavities. Sugar can be enjoyed in moderation and it’s important to brush and floss your teeth after consumption. 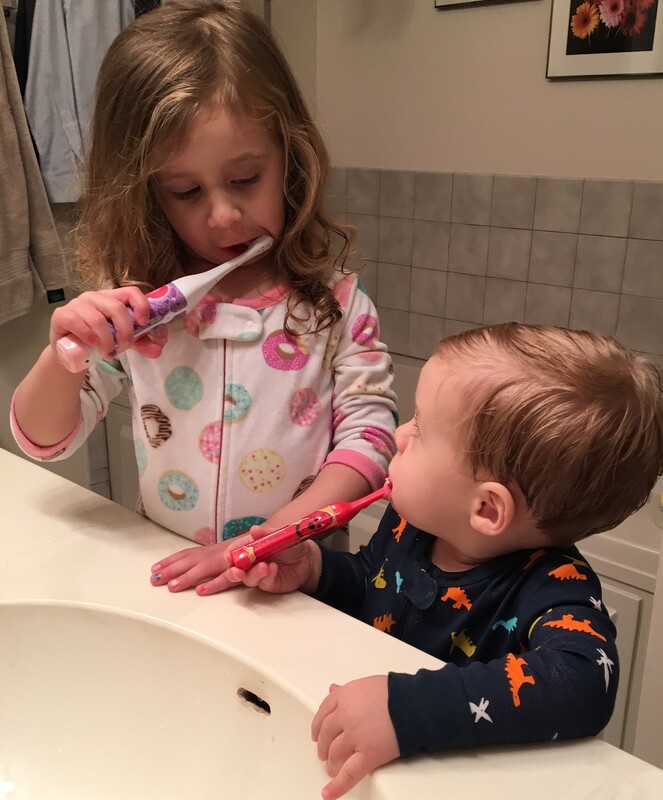 Make brushing fun and not a chore — share this video with your children and sing together! 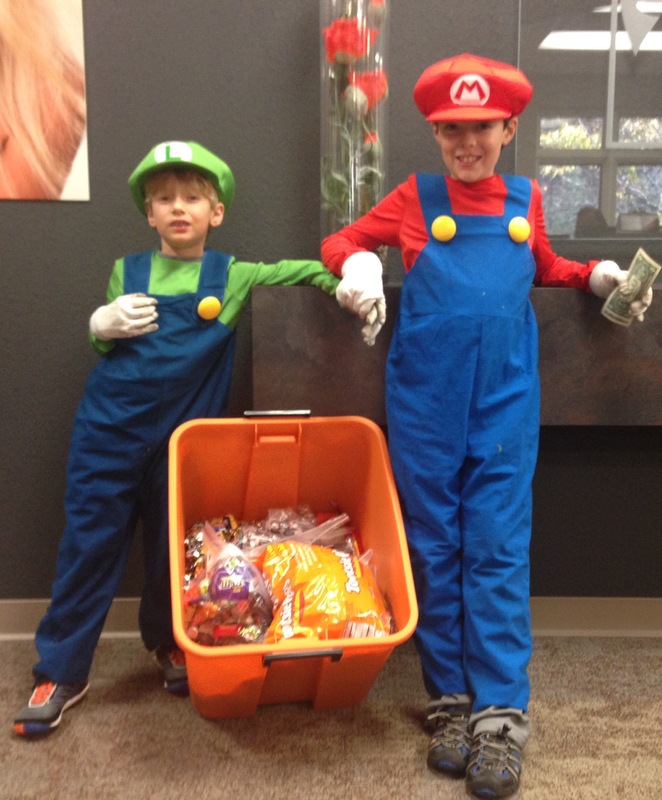 We all know that children may receive money from the tooth fairy, but did you know that children can trade in their Halloween candy for cash? 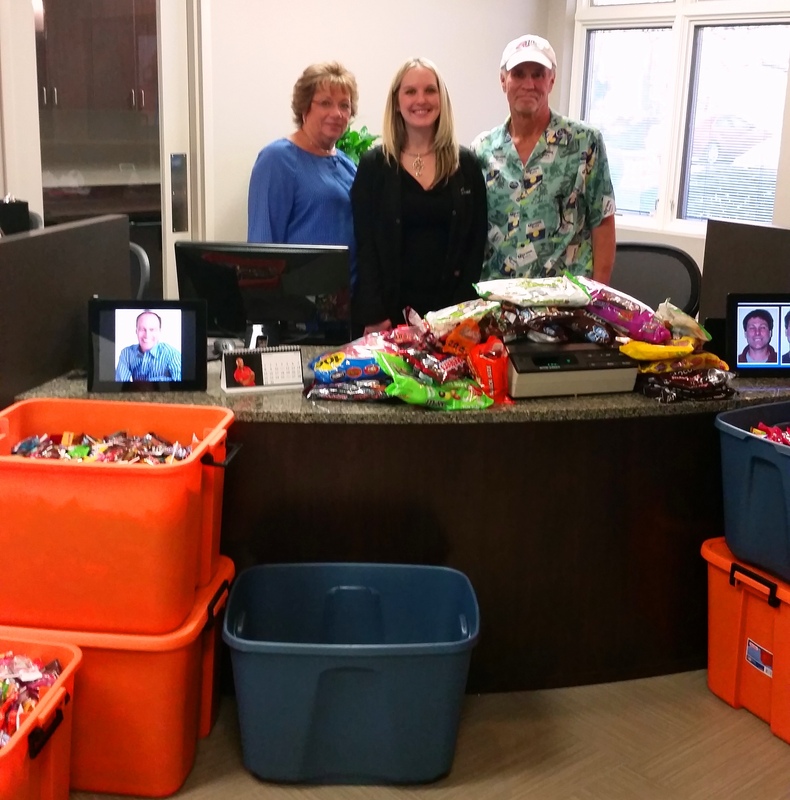 Frankel Dentistry is pleased to be offering their 7th annual Halloween Candy buyback to the Toledo community. Trick-or-treaters can bring their excess candy to Frankel Dentistry’s Talmadge Road and Keystone Drive locations and receive $1.00 per pound. 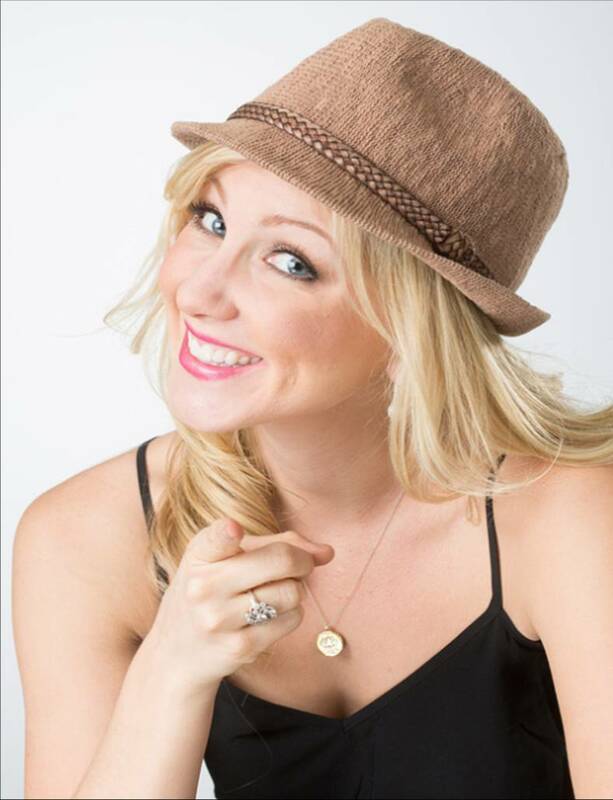 Frankel Dentistry emphasizes general family dental care as well as cosmetic procedures. Dr. Frankel is available to provide more information at 419-474-9611 or on-line at www.jonfrankeldentistry.com.